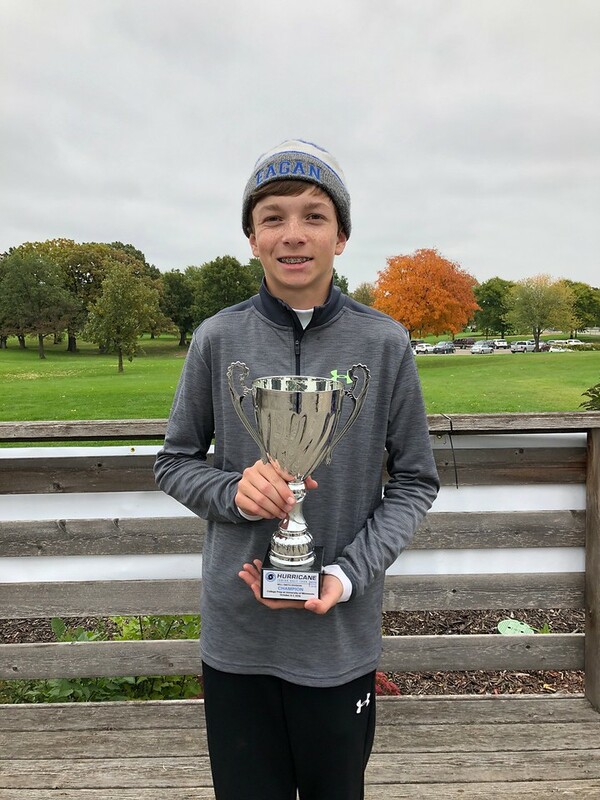 On Saturday October 6 – Sunday October 7, 2018 The Hurricane Junior Golf Tour held the College Prep Series at University of Minnesota Les Bolstad GC in St. Paul, MN. The tournament was made up of a 36-hole, two-day format and the field was made from four divisions that included the Tiger Woods Division Boys 16-18, Will Smith Division Boys 14-15, Ernie Els Division Boys 11-13, and the Justin Timberlake Division Girls 14-18. 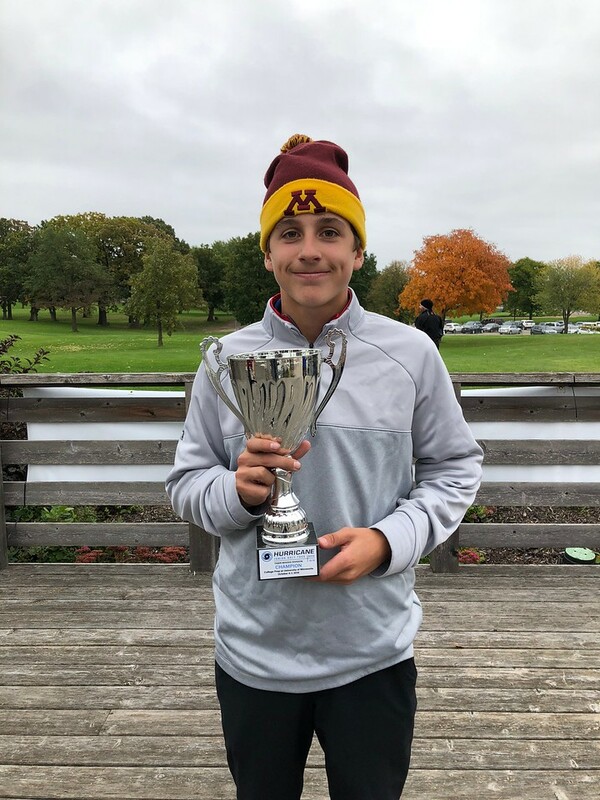 Tony Asta captured the first-place finish at the College Prep Series at University of Minnesota in the Tiger Woods Boys 16-18 division with a 2-day total of 148(77-71). With solid play both days, Asta was able to hold off Carter Doose as he carded (77-76) and a 153 total. Rounding out the division was Chris O’Brien with a total of 157. In the Will Smith Boys 14-15 division, Brooks Loeffler scored a two-day total of 147 for a first place victory. Solid play in the second round allowed Loeffler to hold his winning spot over Alex Bradley who played a solid game and carded (87-77) with a total of 164. Rounding out the division was Hogan Reuter with a two -day total of 170 to finish in third. 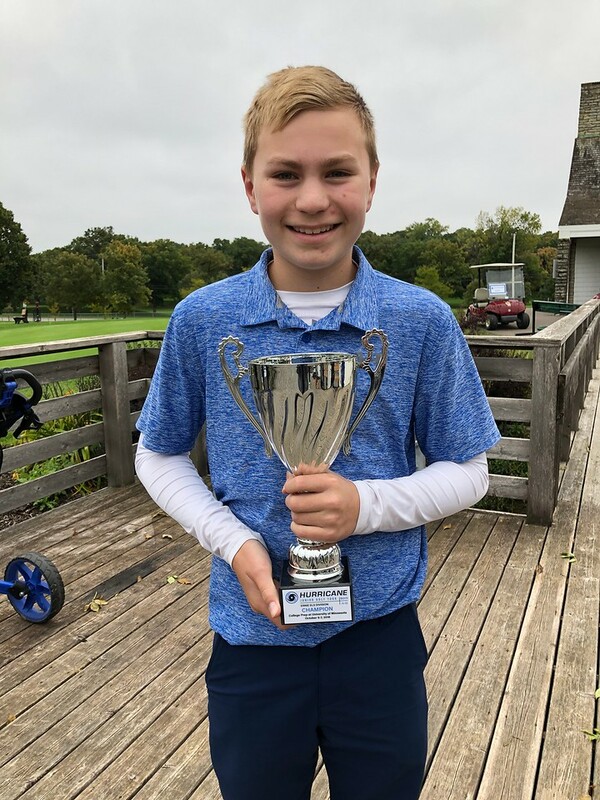 Parker Sands did not disappoint in the Ernie Els boys 11-13 division as he carded rounds of 78-74 to win in his division over Jake Birdwell who carded rounds of 85-72 to claim 2nd place. Behind Birdwell was Ryan Stendahl who shot a 2-day total of 160 (76-84) to take a solo 3rd place finish. 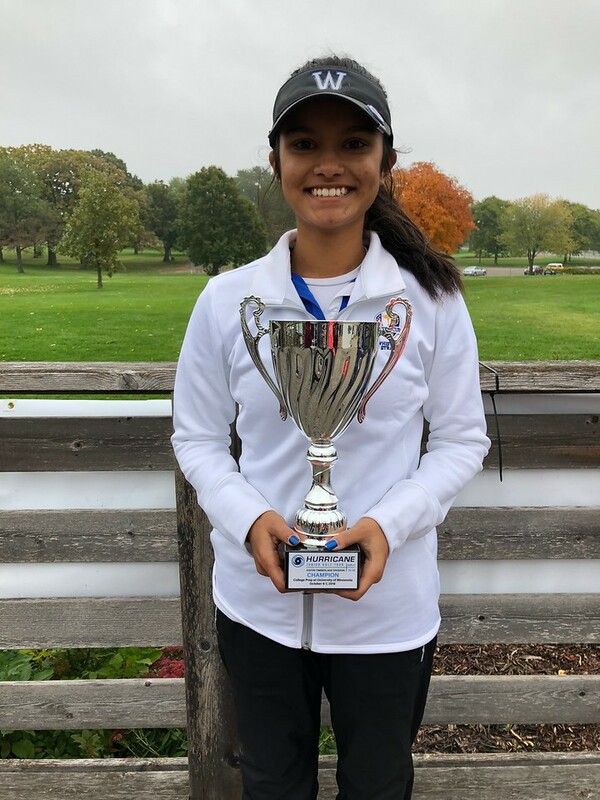 Aayushi Sarkar ended up with the first-place finish in the Justin Timberlake Girls 14-18 Division by carding a total of 157 (83-74).With consistent rounds, Sarkar was able to hold off Claudia Kim by 6 shots. Rounding out the division was Catherine Monty who shot a 2-day total of 167 to claim the 3rd place finish.